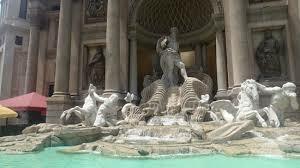 Cesar Palace is a bed and breakfast in Rome city centre. You can walk to Termini Railway Station in 20 minutes or take the nearby public buses 60 and 90. Umberto I Hospital and the La Sapienza University are both close to Cesar Palace. Via Veneto is a 10 minutes walk away. Rooms at the Cesar have private bathrooms, air conditioning, TV, and free Wi-Fi. Airport transfers and tours to the Vatican, the Coliseum, the historic centre and the Jewish Ghetto are available. 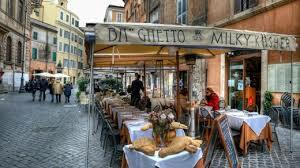 You can receive discounts on meals in most of Rome׳s main Kosher restaurants. 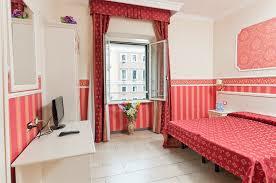 Cesar Palace kosher bed and breakfast is a wonderful bed and breakfast in the Porta Pia area of Rome, Italy. 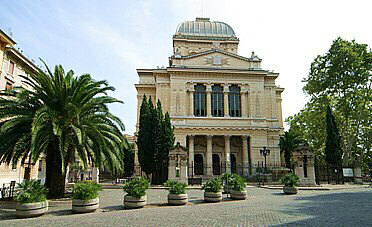 The Rome Kosher BB is located steps away from the main hospital and university of Rome. 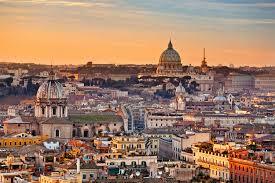 Guest from Umberto I and La Sapienza university choose Cesar Palace for a kosher bed and breakfast in Rome. Additionally, The hotel is at 25 minute walk from the historic Jewish Ghetto neighborhood of Rome. The hotel provides Kosher Continental breakfast from Bakery under the supervision of Roman Rabbinate (Bakery name Pane al Pane). the kosher level is not Glatt. the hotel provides Parve bread, parve croissant, parve cake, Halav is normal but is recognized as Kosher, cheese Kosher with certificate, cofee, tea, marmalade kosher, honey kosher. Plates and service are of exclusive use of kosher breakfast. The hotel doesn׳t offer lunch. 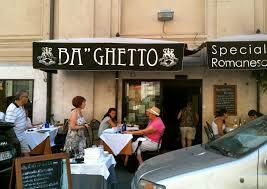 The hotel do offer dinner Kosher from Chagat, a Kosher restaurant in the ghetto that serves the hotel long time. In particular the hotel provides the guests for shabbat with Plata, shabbat keys. the hotel doesn׳t have shabbat lift but has a shabbat goy. The room will be in the same floor of the breakfast room, since the breakfast room will be transformed into the Dining hall for shabbat meals. The hotel has a manual key. 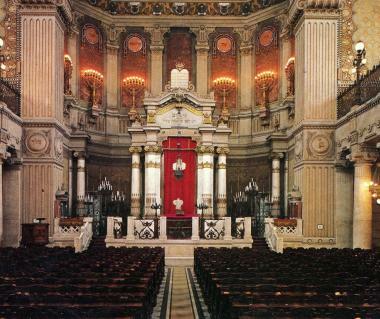 The hotel is walking distance of 10 minutes from Chabad of Rome centre. The hotel is 10 minutes bus from Piazza venezia and from there walking to the ghetto is 5 minutes. 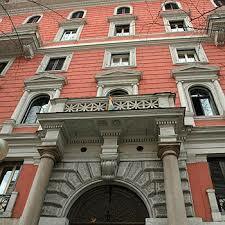 Cesar Palace is a bed and breakfast in Rome city centre. You can walk to Termini Railway Station in 20 minutes or take the nearby public buses 60 and 90. Umberto I Hospital and the La Sapienza University are both close to Cesar Palace. Via Veneto is a 10-minute walk away. The Cesar Palace bed and breakfast offers a continental vegetarian breakfast in renovated living room open all day longwith complimentary hot and fresh drinks for our guests. Guest to looking for a kosher bed and breakfast in Rome can request breakfast and other meals to be prepared to the highest standards. Rooms with private bathroom and shower, air conditioning with remote control, LCD TV, fridge (upon request), coffee table and free internet connection! We also cater to Rome kosher bed and breakfast guests providing a variety of services. Free Cell Phones available for customers. The Cesar Palace is in the heart of Rome. Our bed and breakfast in PortaPia is near all major public transportation: with the bus stop at 10 seconds of distance you can reach the university, Colosseum, Termini Station and the Hospital in less than 5 minutes, the advantage of public transportation is the preferential street with low traffic. In Nomentana zone, in the center of Rome and near the Jewish Quarter, Portico d׳Ottavia, is the Cesar Palace, a kosher hotel fine and elegant, that pay attention to all needs of Jewish community, serving strictly kosher food, kosher continental breakfast observing all the food rules that Jewish tradition requires. Furthermore, the hotel is near the chabad center of Rome and for all our guests there is a dedicated service for the Sabbath. We are located in the famous PORTA PIA area. PortaPia is the door to the heart of Rome. We are at 1 minute from the nice public market of Via Messina. Kosher restaurants are on Piazza Bologna or in the Jewish ghetto. Through the hotel you can receive discounts on meals in most of Rome׳s main Kosher restaurants. Train is a good option for sole traveler it costs 15 euros per person and it leaves you in termini station. Tickets can be bought in the airport. Ask for Limo Service ( Private Car) pick up. It is a standard car usually Mercedes with all the comforts that picks you up. Price start at 55 eurosfor 2 people. Please contact us at nomentana55@gmail.com for any query. For any more questions or inquiry please feel free to contact our office.